Type: Gasuden GK2 Tempu 11 (Ha-22-11), vzduchem chlazený hvězdicový devítiválec o vzletovém výkonu 250 kW (340 k), nominální výkon 221 kW (300 k) v h= 0 m.
driving a two-bladed wooden propeller of the diameter 8ft 2,4in. Armament: 1x pevný kulomet typ 92 ráže 7,7 mm. Pumový náklad: 2x 30 kg puma. One fixed forward-firing 0.303 inch machine-gun. Bomb load: Two 66 lb bombs. 九一式初歩练习机 - Námořní pokračovací cvičný letoun typ 91. As performance of operational aircraft progressed rapidly, the Navy planned in 1930 to develop an intermediate trainer with a 300 hp engine for transitioning students from the 100 hp class primary trainer to the more advanced 500 hp category operational aircraft. 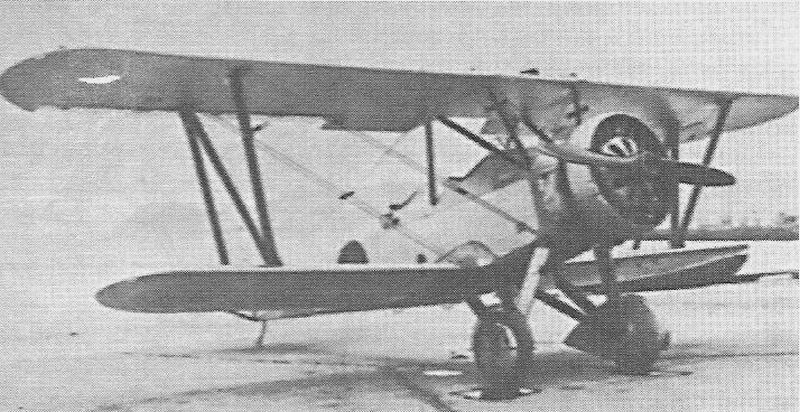 This aeroplane was completed in April 1931 as an experimental project, but soon achieved an official designation as the Navy Type 91 Intermediate Trainer and its speed was nearly equivalent to reconnaissance aircraft. 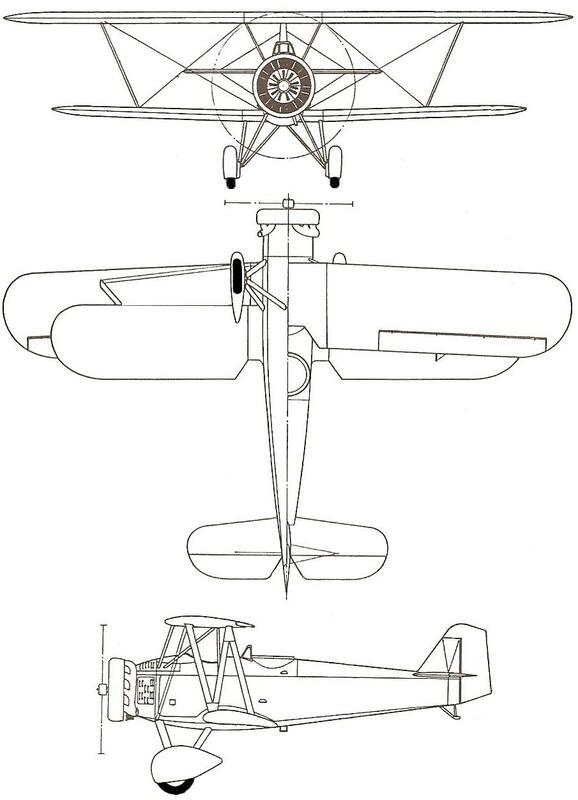 Later, this basic design was developed into the Type 93 Intermediate Trainer (K5Y Willow) after modifications to the wings and tail for improved stability.